Ah, finally. I've been planning to sit down and write my impression of this game. But I just can't find the time to do this. 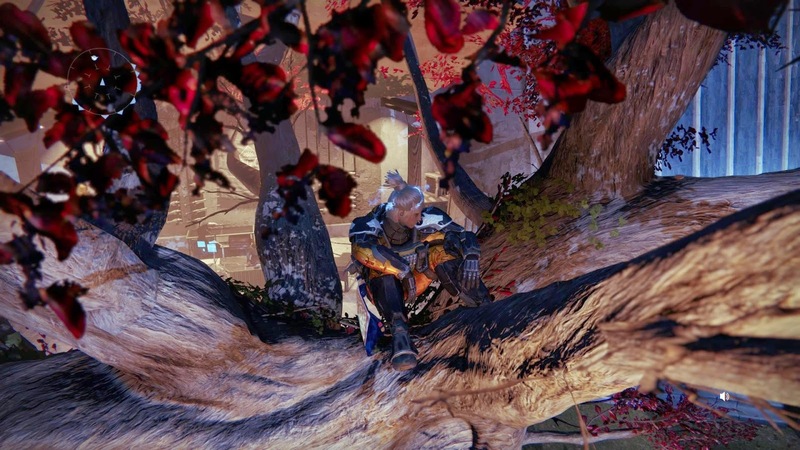 I find it really difficult to sit down in front of my PC and just write about Destiny when I can just play it. I wish I can play it right now, but there's no other time for me to sit still and pen my experience with this game. Now since I suddenly find time to focus on writing, let's start shall we? My first character. A titan when he was level 16. I first heard about Destiny through my office mates. They're casually talking about how Destiny and was a bit hyped about how awesome game and how it will be the COD killer. I did not pay them attention that much since I was really interested with a different game, Dragon Age: Inquisition, at the time. I actually watched some gameplay and felt a little bit underwhelmed by the game. It's not just going to cut it for me. It looks bland and a little bit generic. Not really my game. Then I get to play during the beta. Playstation decided that I might be interested in testing the game during its beta phase and sent me codes to be used during the beta test weekends. One for the PS3 and one for the PS4. Since I have the PS4 at the time, I went ahead and dived into the game. I decided to roll a female Awoken Titan. I fully get immersed into the game. The graphics was phenomenal and the world is really beautiful! The waterfalls and the rivers in the Cosmodrome reminds me of my childhood summer when we get to visit my mother's hometown. It was a nice experience that made me view the game differently. I liked it, but not enough to make me want to buy it on release. I am not going to buy another FPS online shooter. Not just now. 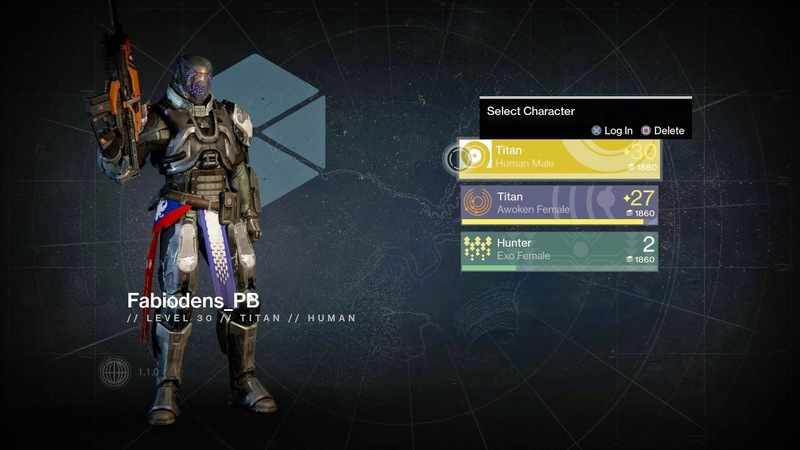 Although, I am a little miffed that I did not get any records of my first female Titan during beta, but oh, well. That's life. I can play the game like this. The view is gorgeous! 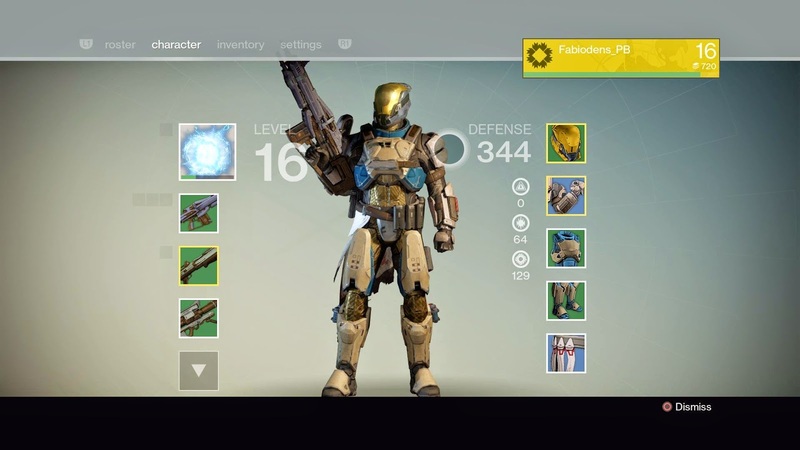 Destiny was released last September 9, 2014. It was a grand day for Bungie. This was a new IP after the excellent Halo series. A lot of people get to play the game and a lot of words and opinion was published. For some, the story was lacking. Others, it has a horrible grind. There were a lot of positive and negative feedback floating around the internet. But I never paid heed. I am intent on ignoring it as best as I can. I was still playing World of Warcraft and it was enough online gaming for me at the time. Luckily (or unluckily), a friend hooked me up with a copy. I get to create a new Character for the game. This time, I rolled a Human Titan. In one day, I was able to grind from Level 1 to 16, playing a mix of story missions and Crucible PVP. I was a little bit curious with how the story will go and I was a bit puzzled as to why a lot of gamers who played it find Dinklebot lacking or the story missing. In my opinion, Dinklebot was okay. Not excellent but okay. Not horrible but okay, and the story? I don't find it wanting. It was short but the content is there. I understand what Bungie was doing here, they're just laying the groundwork for the next title in the Destiny series and they have paved the road to the next game excellently. Not a lot of people look at it the same way I did. Different person, different opinions I guess. I hit the then current Max level 15 hours before the current-current max level arrived. I was hooked. I am in-love with Destiny and playing as my character to be able to interact with the NPC and the monsters inside of the game was a blast. I fell in love with the Queen in the Reef. Crucible is also better that BF or COD multiplayer where 2 bullets will instantly kill you. The Plasma rifle is a little OP though, but it did not take away from my initial experience. I love it. The game was amazing, frustrating, fun and most of all, challenging. When I say challenging, the challenges in the game are difficult and it will be really difficult if you don't know the mechanics. But all of them are do-able even if you are not that skilled as a gamer (You will learn the skills along the way) and all of the challenges in the game are meant to be overcome with a little thinking and perseverance. I played through with it until I realized that it's not fun anymore. I was having a blast, but the constant hilarity of getting to find other gamers through LFG and setting up a raid team is taking its toll on me. Plus the game is, admittedly, repetitive. The grind is not fun anymore after a few repetitions. The grind is not fun! Luckily, Dragon Age: Inquisition just hit the stores and I was able to snag a copy immediately when it got released (here in the Philippines, there was a week delay). So Dragon Age: Inquisition it is. Until about I hit Week 2 of playing DA: I. I was suddenly missing the grind, the good looking armor and the not so complicated story of Destiny. Plus, the Dark Below just got released. So I said, f**k Dragon Age (It's still an awesome game, I love you DA: I) and bought the first DLC. ANG PANDAY! Imagine The King inside of Destiny. I felt the difference immediately after I entered the game post Dark Below. The game is a bit different now. There was more content (if you call unlocking a few places and a few events "more content") to play with and the Crota's End raid was an easy raid to figure out (Cheese. Cheese. Cheese. Cheese on my sandwich). This was a second wind for me. The game is exciting again and all of those LFG friends I added during the earlier part of the game paid off. I can now have a regular group to play with at all times if I want to. So where am I getting at? What am I trying to say here? Nothing. 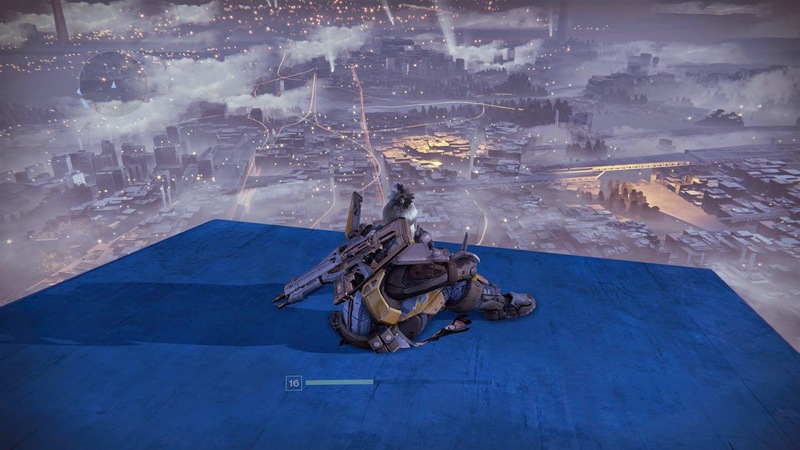 I am just rambling about my experience and just sharing how I felt about Destiny from the start. At this point, I am already feeling the burn again. I kinda wish that they release new events for the game to make it interesting again. 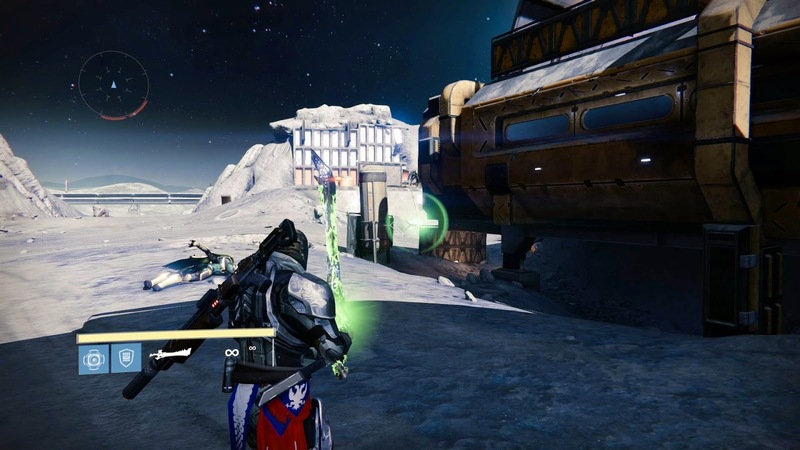 The Iron Banner event is kinda getting stale and old already. It's not fun to play through anymore. Maybe Queen's Wrath? I missed that event. How about a Dark Below events? Where we get to do missions that involve killing Hive monsters. In my opinion, to make this game interesting, they should add monthly events that are different from the Iron Banner; the price can be as meager as a unique shader or more cosmetic items. I enjoy getting cosmetic items. I like it cuz I can be senti as hell in the game!